1. 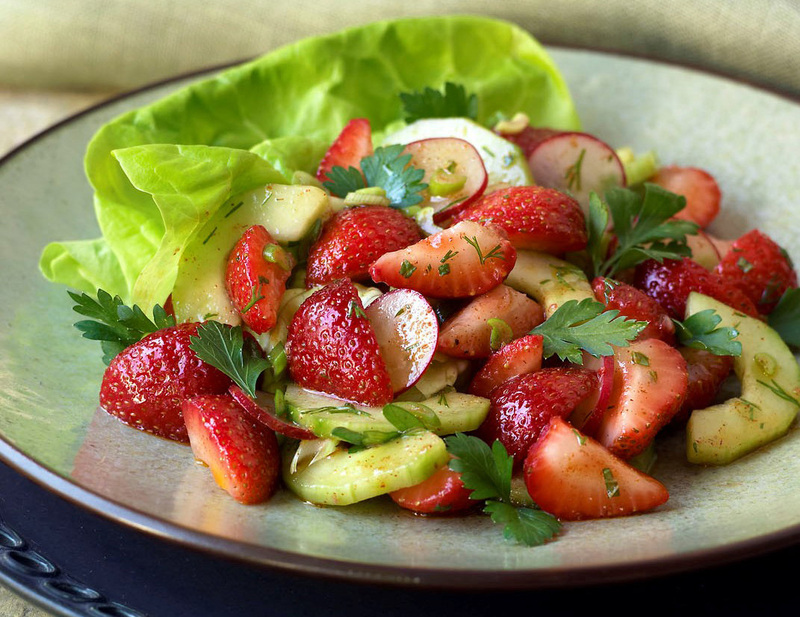 Place the strawberries, basil, vinegar and sugar in a large mixing bowl and toss to coat. Cover and chill for 1 hour.